The mini incline at Phillip S Miller Park. 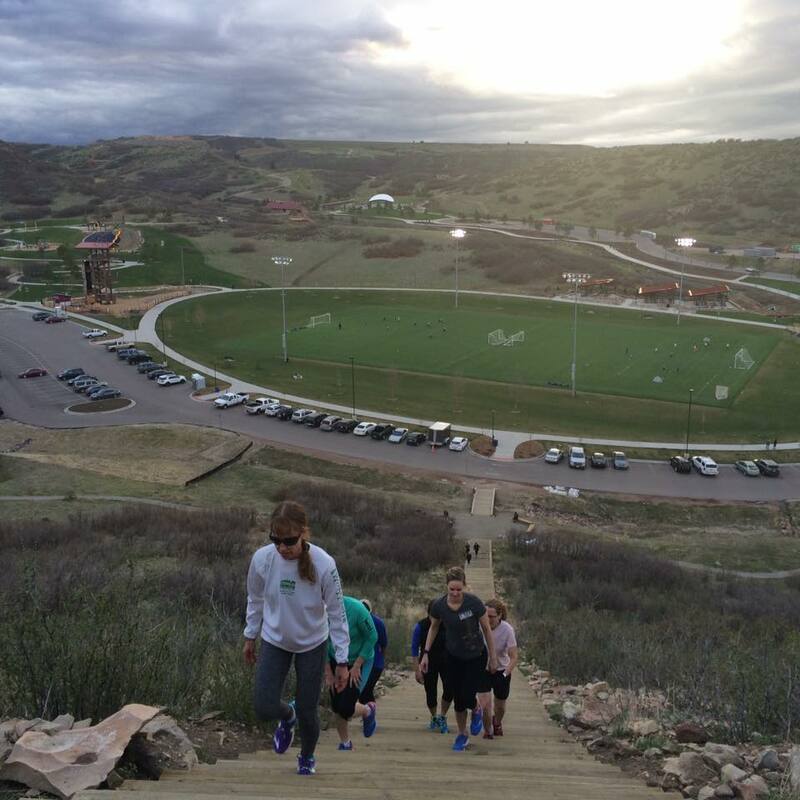 Philip S Miller Park in Castle Rock has an amazing expanse of new trails that range from 1- 3 miles in length. Put all 4 loops together for around 8 total miles. The trails are not very technical with short climbs and descents that make you feel as though you are on a roller coaster ride. I like to start my runs at this park by “warming up” on the 200 step mini-incline and then take the connecting trails clock wise. I recommend going to this park if you are training for an event or looking to add mileage weekly: as your fitness improves, add another loop! **Post edit**: Since this original post in 2016 the town of Castle rock has constructed a 155 foot pedestrian bridge over Wolfensberger Road, linking Philip S. Miller Park with the Ridgeline Open Space. The connection creates a continuous 17- mile trail loop. So those seeking greater mileage this park is a great place to trail for your first trail marathon or even ultra with the mild terrain, gentle (yet relentless climbs) and relatively smooth trails . My favorite front range run that connects multiple trail systems is 7ish mile loop through Red Rocks Park, Matthew Winters Park and Dakota Ridge. This loop is perfect for intermediate trail runners with a little bit of everything: a creek crossing, some rocky technical sessions, some steep climbs and sweeping views. Park in the small lot just off 93/Hogback rd and Red Rocks Park road and take the Red Rocks trail just up the road to start the loop, here is a link to a MAP of the entire loop. If you are looking to get in some serious mileage (and vertical gain), you can add on a loop around Green Mountain park (William F. Hayden Park) This 6.5 mile loop following the Green Mountain Trail includes a climb to the top of the “mountain”. When you get to the top of the ridge on the Dakota Ridge trail take the split left onto the Zorro trail and follow it down. Cross the street to the main Green Mountain lot and take the Green Mountain trail counter-clockwise (loop link here). Boulder has its famous Skyline traverse where you summit 5 of the most iconic peaks rising from the flatirons and beyond. This is not an adventure for the faint of heart, or weak of legs for that matter. This run is a doozy, at 16.4 miles in length, you will gain over 6,300 vertical feet. 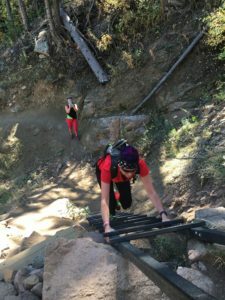 This run is best done with a running buddy or group as you will need a shuttle (leaving one vehicle at either Mnt Sanitas or South Mesa trailhead) and make sure to pack plenty of snacks, water, first aid and toilet paper. If this type of adventure sounds up your alley, check out our women’s trail running training group. We will explore new trails across the front range weekly! Looking for some running buddies to explore some of the longer, tougher front range trails with? 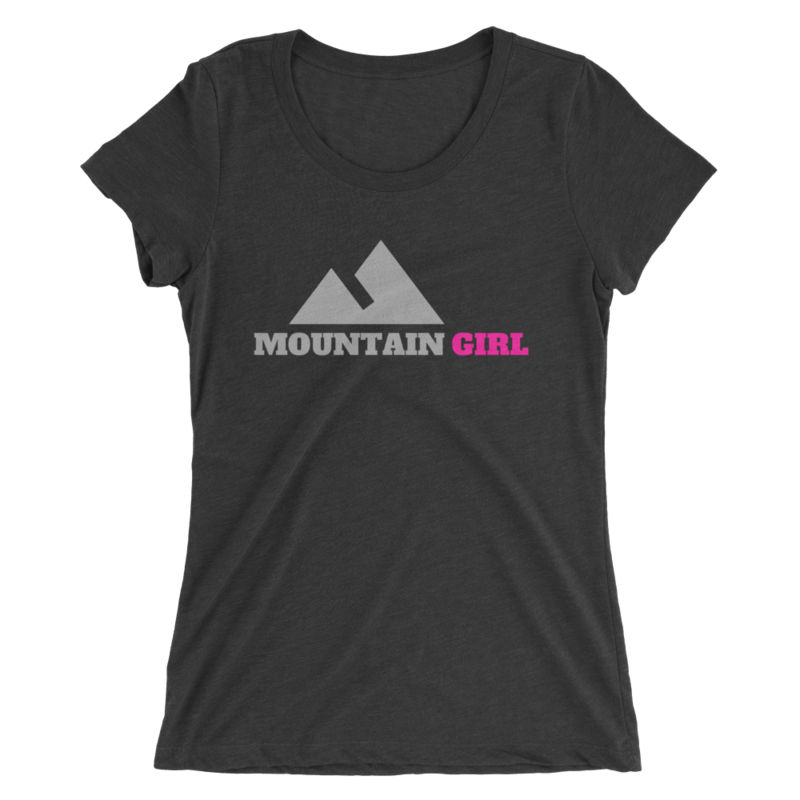 Check out our Women’s trail running training group! The program entails guided and/or coached runs at different trails each week with the option to train for a summer trail race. Learn more HERE.